Owing to the immense experience and a competent team of experts, we are able to offer a supreme quality Nicotra GebhardtRoof Fan. Its outstanding and beautiful pyramid shape provides a special note to every roof, these perfectly engineered nicotra gebhardts are widely used in various industries for several applications. We provide these nicotra gebhardts to our customers after precise quality tests. 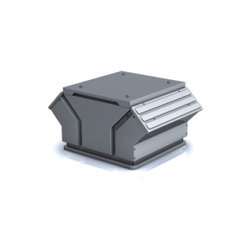 We are reputed enterprises in this industry, offering an excellent quality Roof Exhaust Fans. These exhaust fans are manufactured in adherence with globally accepted standards utilizing optimum quality basic material. 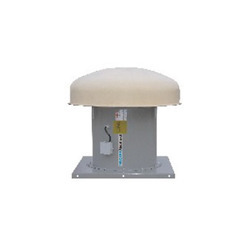 Along with that, the offered exhaust fans are broadly used in various industries for different applications. 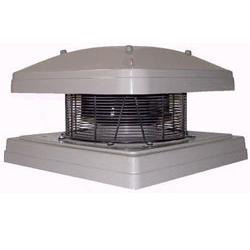 We provide these exhaust fans to our customers in several specifications as per their exact needs. 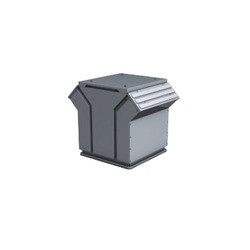 We are offering wide range of Roof Extractor Fan. The RGA-the advantageous choice with rugged corrosion resistant cowl and RF-a stylish product with an outstanding price performance ratio. Assigned for mounting over heated and unheated rooms Vertical discharge and swirl free, casing made of aluminium, integrated discharge back draught damper, side panel can be removed, centre structure can be swiveled, motor lead cable protected by a cable duct, loose mounting plate for isolator provided. Stylish smoke extract roof fan within the Genovera-rang. Looking for Roof Extract Fans ?